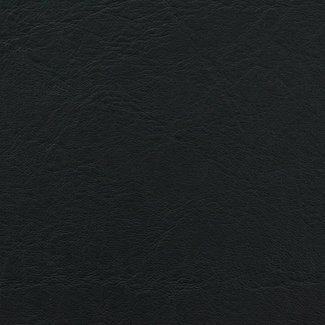 Heavy quality of black artificial leather for bags. With a b.. 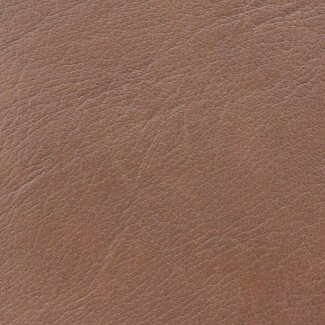 Heavy quality of sand coloured artificial leather for bags. .. 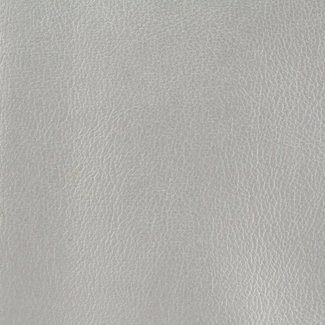 Heavy quality of silver artificial leather for bags. With sm.. 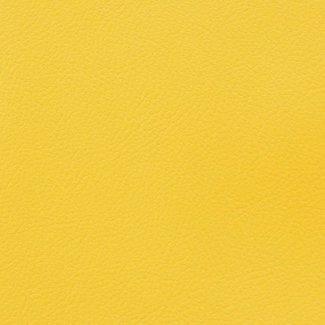 Heavy quality of warm yellow artificial leather for bags. Wi.. Heavy quality of deep red artificial leather for bags. With .. 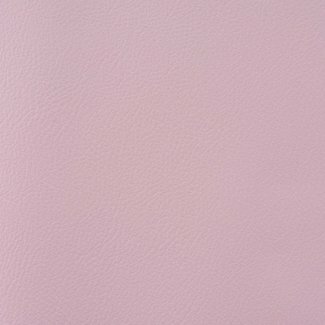 Heavy quality of light pink artificial leather for bags. Wit.. 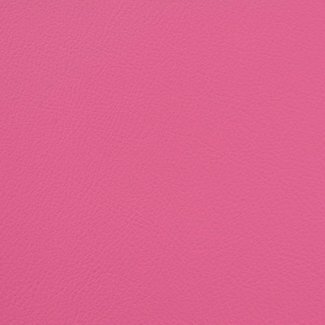 Heavy quality of fuchsia artificial leather for bags. With s.. 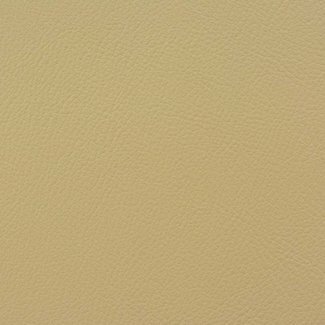 Heavy quality of mint coloured artificial leather for bags. .. 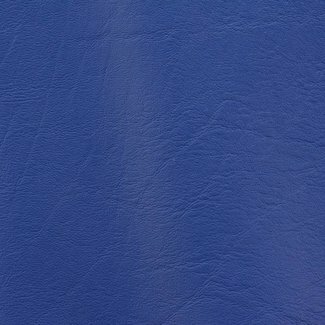 Heavy quality of royal blue artificial leather for bags. Wit.. 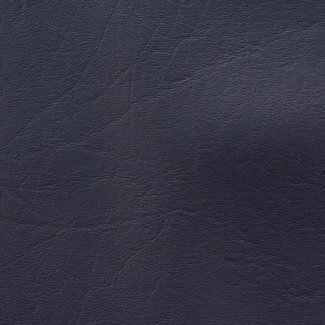 Heavy quality of dark blue artificial leather for bags. With.. 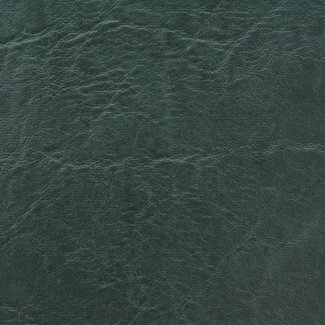 Heavy quality of dark green imitation leather for bags. With..